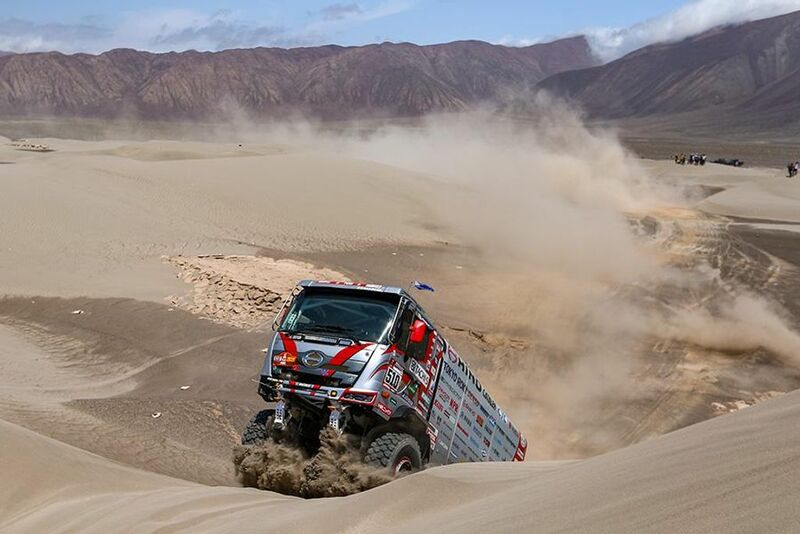 Dakar Rally, which is one of the toughest rallies in the world, has recently concluded. Akio Toyoda, president of Toyota has personally congratulated the teams in the rally. Every year, many teams choose Toyota Hilux and Land Cruiser vehicles for their capability and reliability in the rally. The two-week long competition sees extremely tough terrains and challenges of South America. 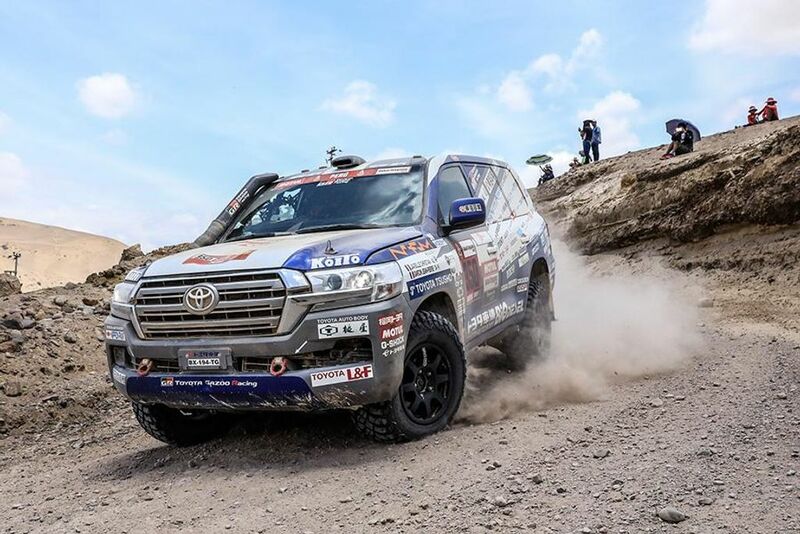 The president congratulated three teams in particular – Team Land Cruiser Toyota Auto Body (TLC) has emerged victorious for the sixth consecutive year in the Production Division category. Hino Team Sugawara came in first place, as well, for the tenth consecutive year, with the Hino Ranger in the Truck category (10-liter engine or smaller). 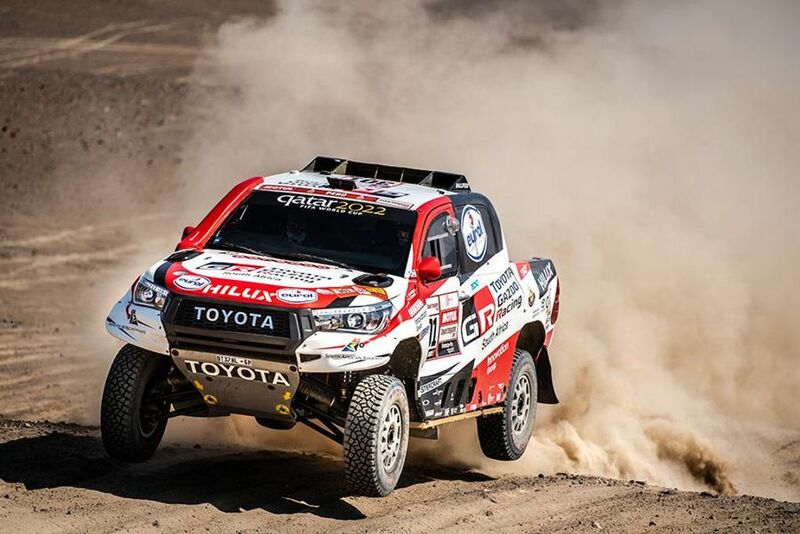 Nasser Al-Attiyah and Mathieu Baumel of Toyota GAZOO Racing South Africa won the rally in a Hilux. This is a momentous first – the first time a Toyota vehicle has achieved this position at the pinnacle of the legendary Dakar Rally. The Dakar Rally goes through deserts and arid terrain of the South American continent. The total distance that the vehicles cover is around 5,000 km in two weeks. There are a various category and the Toyota vehicles participate in the truck category as well as SUV category. The Toyota Hilux and Land Cruiser models are said to be one of the toughest vehicles in the world. 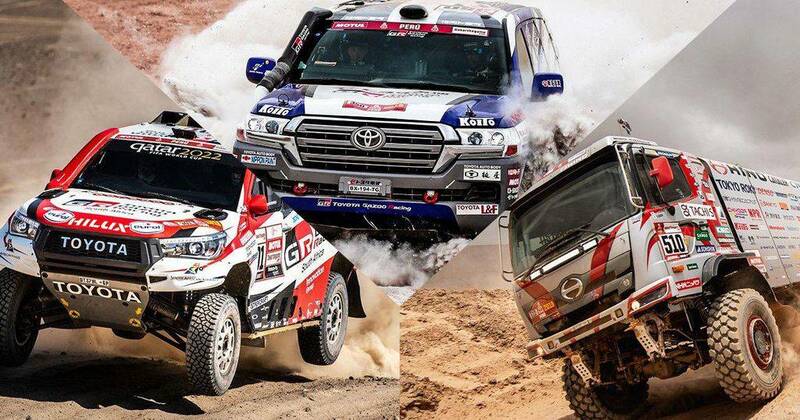 All the vehicles participating the Dakar Rally are heavily modified but even in stock form, the Land Cruiser and Hilux vehicles can run for lakhs of kilometres without breaking down. The Land Cruiser vehicles are available in the Indian market but the Hilux is not. However, the Toyota Fortuner is based on the same platform as the Hilux and is one popular SUV in the Indian market. The president of Toyota said that modern cars should be able to run anywhere without any problem. He added that the roads make the cars and it is up to the driver to take the car anywhere they want.